At Hawthorne Animal Hospital we are equipt with digital radiography, that allows us to take x-rays of everything from legs and backs to full abdominal and thoracic studies. 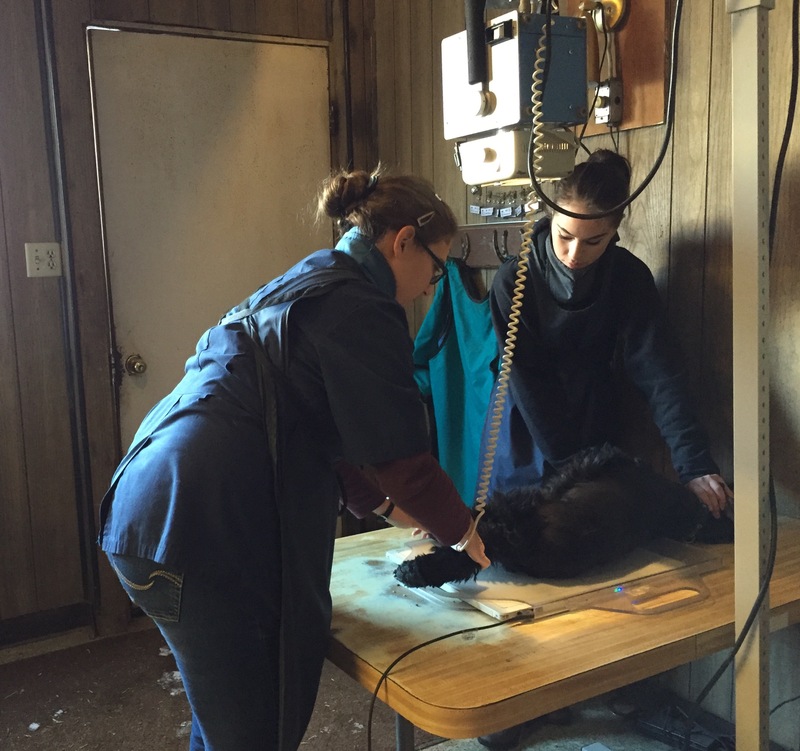 With our in house equipment we get instantaneous imagines to provide the quickest results to your animals’ problems. We are also equipped with a small animal ultrasound to all us to take closer looks are bladder and intestinal issues along with brief heart exam.